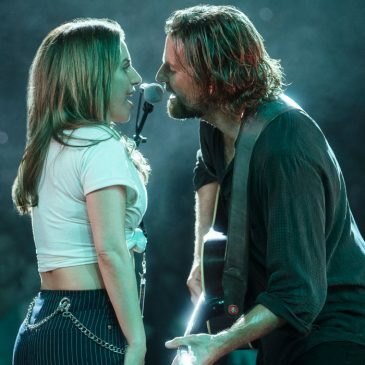 The post 2019 Golden Globe Winners aka All The Movies And TV Shows You’re Going To Watch Now appeared first on HTV. I don’t know about you but I tend to wait for the validation that comes from receiving prestigious awards like these before I start watching something. Not always, I’m not that shallow. But yes, more often than I care to admit. 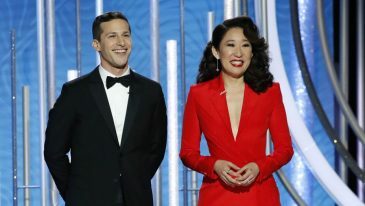 The 76th Annual Golden Globes Award are officially over and here we give you the full list of the winners. We were rooting for it and it won! Bohemian Rhapsody! But that might just be because it, along with Black Panther, were the only two films from the nominees that showed in Pakistani theatres. 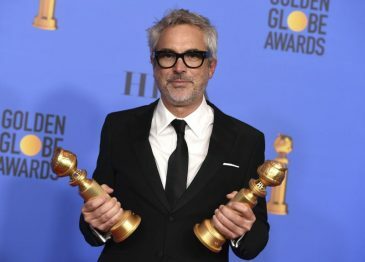 Alfonso Cuaron for “Roma”. Fun fact: he also directed Gravity and won a golden globe for it. Just because his name sounds Pakistani, doesn’t mean he is. 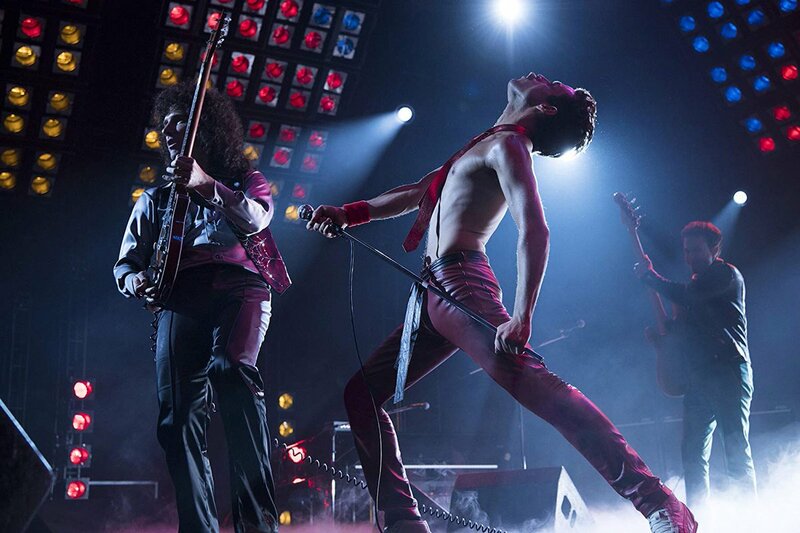 Fun fact: Rami is Egyptian by descent. 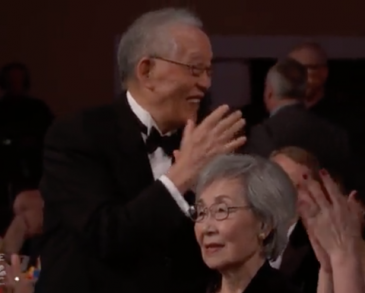 Green Book, beating Crazy Rich Asians!! Olivia Colman for “The Favorite”. Fun fact: the movie also starred Emma Stone and Rachel Weisz. It is period-comedy drama based on the reign of Queen Anne of England. Christian Bale for “Vice”. 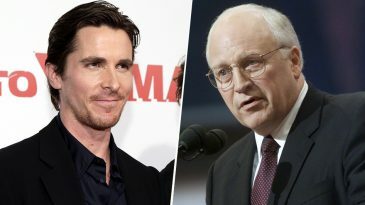 ICYMI: Bale, during his speech, thanked Satan for giving him inspiration to play this role of ex- Vice President Cheney. Regina King for “If Beale Street Could Talk”. Fun Fact: King vows that everything she produces is and will remain 50% women. Mahershala Ali for “Green Book”. Fun fact: Ali also won an Academy Award for his supporting role in the film Moonlight. This made him the first Muslim to win an Oscar for acting. Nick Vallelonga, Brian Currie and Peter Farrelly, “Green Book”. Fun Fact: Green Book is based on a true story (also based on Vallelonga’s childhood experience) in in the 1960s when interracial friendships were very uncommon. 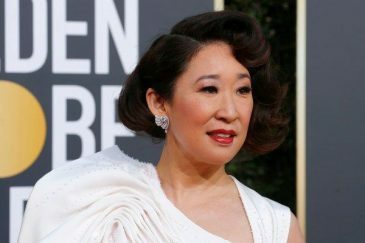 Sandra Oh for “Killing Eve”. 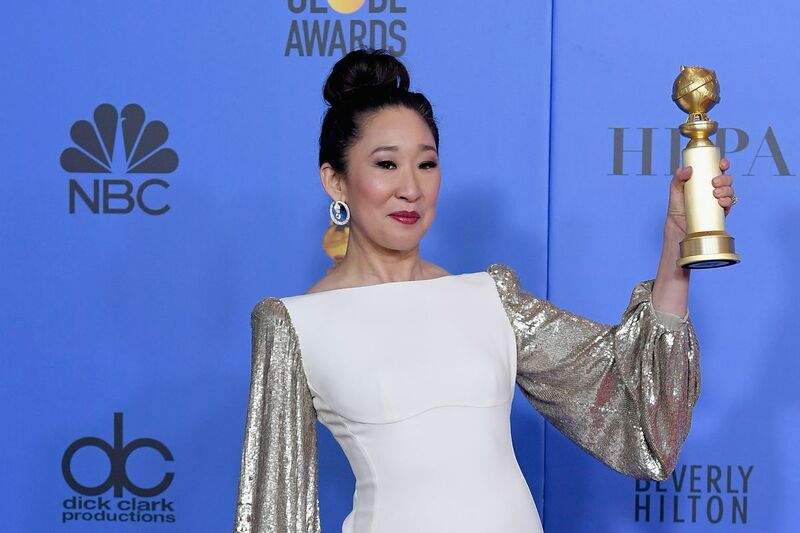 Fun fact: Sandra Oh thanks her parents in Korean in her speech at the Golden Globes. American Crime Story: The Assassination of Gianni Versace. Fun fact: The People v O.J. 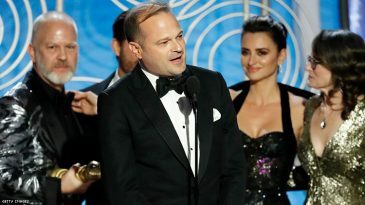 Simpson: American Crime Story, also won a golden globe for the same category in 2017.